Aria Telecom offer PRI E1/T1 gateway that supports voice, speech, conferencing, VoIP, modem, and fax features, and can serve as a base for many communication applications. The gateway supports many conventional applications, and are also suitable for new application development. The Aria Telecom PRI E1/T1 gateway can be seamlessly combined analog, ISDN BRI, and VoIP lines. Aria Telecom’s PRI E1/T1 gateway share the same feature sets, migration from a PCI server to a PCIe server etc. and can also be used in the same server. 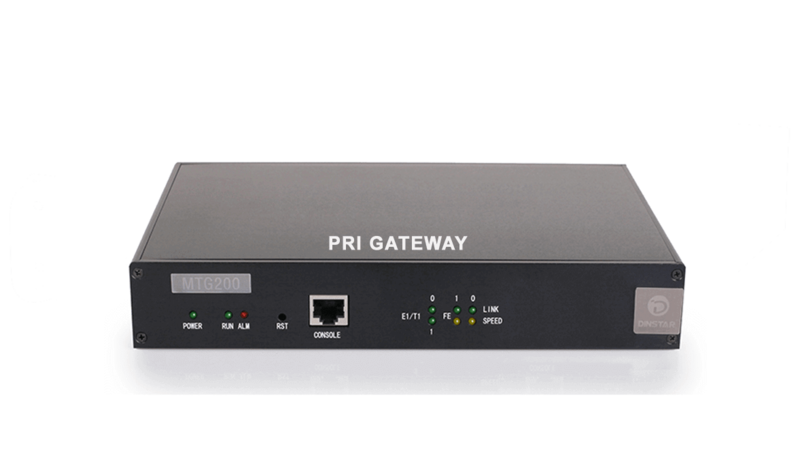 The PRI E1/T1 gateway supports APIs as well as CAPI, COM port, WAN Miniport and TTY. The gateway share the same interfaces, as CTI or Universal Series.Due to consistent interface support, applications made for this gateway will normally work without any modification. Our SMS gateway will deliver your messages intelligently at the right time. With our SMS API you can make the task of integrating text messaging simpler. It delivers as per the correct mobile number, on the correct handset, in the correct country, anywhere in the world. The Aria PRI E1/T1 gateway support transmissions on the available channels; also offer voice features and modem connections. They can address the needs of Unified Messaging applications and, in turn, the communication needs of an enterprise.